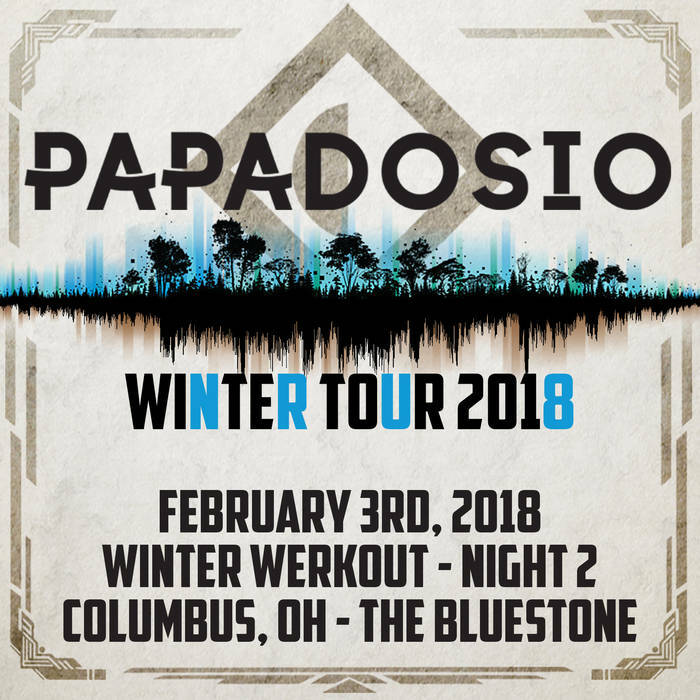 This set was recorded on February 3rd, 2018, at The Bluestone in Columbus, OH. This show on Night 2 of Winter Werkout. Thanks to everybody who came out.